When would I rock a look like this? Well, often! — specifically, whenever I’d want to look dressed up but not overdone, day or night. If it feels a little too dramatic for daytime wear to work/school, maybe give it a try out one night with friends or your boo. Because it puts so many great products at my fingertips, I love the Benefit Scene Queen palette, but take a look at your existing makeup stash for similar colors… You might already have the right fixin’s to duplicate the look. First, let’s marshal our forces and gather our supplies! 1. Begin by prepping your lids. To create a smooth canvas for color and extend the wear time of my eye makeup, I’ll start with an eyeshadow primer. For this look, I applied Benefit Stay Don’t Stray over the entire lid with a finger. 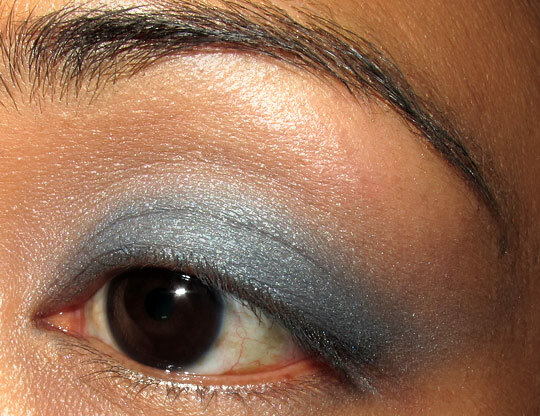 Then, I dabbed the base eyeshadow color, Shimmering Beige Eyeshadow, directly on top with a fluffy eyeshadow brush. 2. Add a POP! of color. Since this look contains some darker shades, I also wanted to add some color (but not so much that it overwhelmed the eye). I wet the head of my fluffy shadow brush with a spritz of makeup fixing spray and then used it to apply Misty Blue Eyeshadow onto the lid. 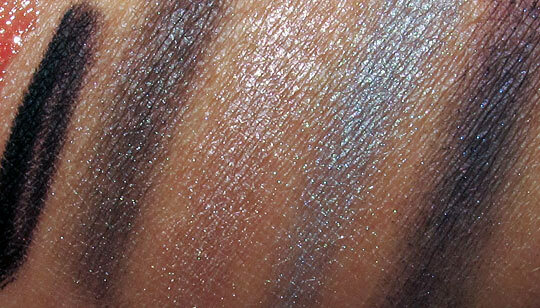 Next, I drew the color up into the crease and smoothed out any harsh lines with the blending brush. 3. 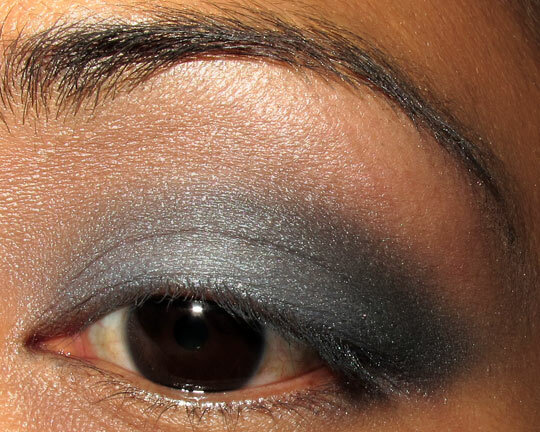 Deepen the look, and add smoke in the outer corner. For a daytime-friendly smokey effect, I applied Navy Eyeshadow to the outer corner and, with my trusty blending brush, mellowed out any harsh lines. 4. Define the look with liner. To draw attention to my peepers (and to create the illusion of thicker lashes), I lined both the upper and lower waterlines (and lash lines) with Smokin’ Liner. 5. Soften the look with layering. Because black liner can look a little harsh for daytime wear, I toned it down by smudging Navy Shadow along the lashlines with the small smudge brush. 6. Finish the eyes with mascara. Finally, the finishing touches! I curled my lashes with the Benefit ProCurl Curler and applied three coats of Benefit BADgal Waterproof Mascara to the upper lashes. Scene Queens’s coordinating colors for lips and cheeks make finishing this look a total breeze. That’s Scene Queen’s Coralista on my cheeks, High Beam along the upper cheek bones and Juicy Coral gloss on my lips. I hope you had fun making a scene with me today, ladies. 🙂 If you end up giving this look a try and feel like sharing, send me a pic! (email it to me at karen (at) makeupandbeautyblog (dot) com). I’d love to see what you come up with. P.S. 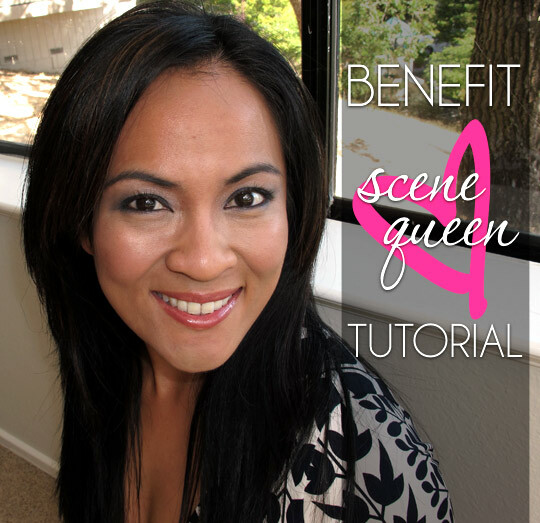 Have you ever stopped by Benefit’s beauty blog, the Secret Life of Benefit Gal? They’re doing this fun feature right now with Southwest airlines called Beauty on the Fly. The video is freakin’ hilarious! It stars the rapping Southwest flight attendant from their commercials (he waxes philosophic on Benefit makeup, so funny!) and gives lots of tips and tricks. Since we’re on the subject, Benefit is also hosting a sweepstakes now with some awesome prizes: a trip on Southwest and a Benefit makeup haul (it’s called Beauty on the Fly Sweepstakes). Good luck! Next Post: How Did Topshop Do with New Limited Edition Topshop Nails for Spring and Summer 2010? That’s such a pretty look! Hehe I want both palettes so badly, but can’t decide between the two! I love that eye look! It looks really pretty on you and the tips for the smokey eye are helpful. 🙂 I’ve been trying to do one often lately. Yay! Glad you liked this. If you end up doing it send me a pic! .-= Amber’s last blog post… Nighttime at the Hilton Hawaiian Village =-. I’ll give you a hint: it’s not Tabs! Ha! Well, whatever the case, the addition of NW20 swatches has doubled the usefulness of your blog for me, so thank you! .-= Amber’s last blog post… Balcony birds =-. You made me want to do a smokey eye now 🙂 I’m loving The Maggie palette much more though, and I think I will end up buying it. 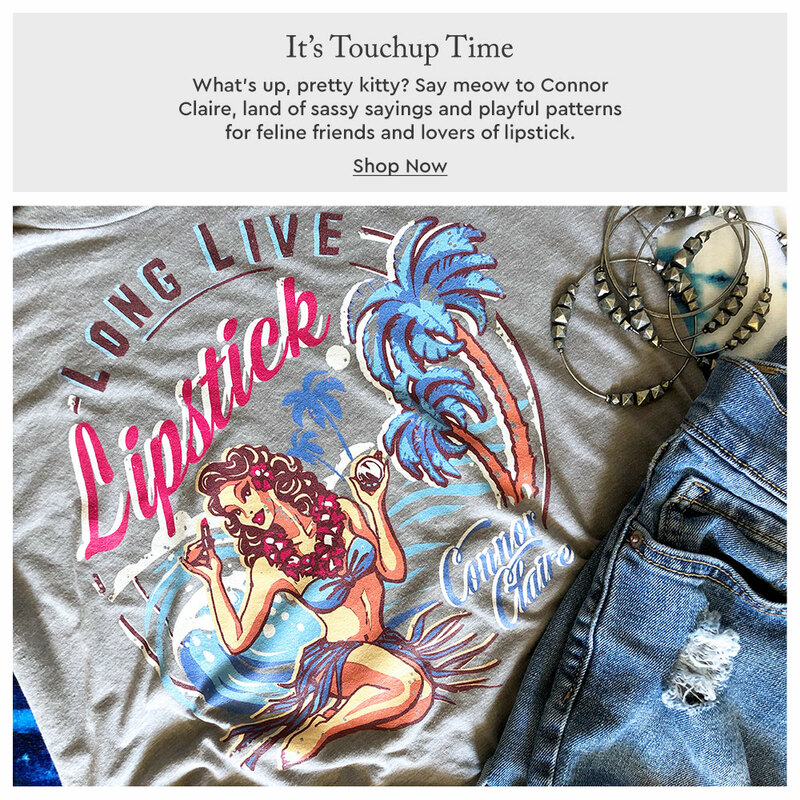 And I visited Benefit’s blog today and saw that video too, very funny! I love that palette for the weekends and for easy, breezy looks. LOL regarding the video… I want to do a rap duet with that guy. Thanks for showing swatches on an NW20 and the tutorial! I am very pale and I wear NW20 concealer – not sure about foundation though. Anyway, I love the look of those colors! I wish I could do a smokey eye, but I end up looking bruised or super-tired. Of course, half the battle is blending, and for some reason, none of my brushes seem to want to blend worth anything (of course, it’s probably user error though! LOL!). You look gorgeous! Thanks for sharing! Hmm, which brushes are you using for blending? Sometimes I find I have to spend an inordinate amount of time mellowing lines out, so you’re not alone! Karen, I have 2 of the 217 brushes that I use, as well as a cheapie Studio Tools brush from Target. I had a 224, but took it back because it felt so scratchy. My face is sensitive, and I’ve had to be careful about the brushes I choose. I have a small Ecotools set, and they’re soft enough, but there’s not a blending brush in the kit. Any other brush recommendations? Maybe I’m just not patient enough to blend and that’s why the 217 isn’t working for me (although I do love the brush to apply my shadows!). .-= Toni’s last blog post… 2nd Menu Monday =-. Thanks for the tips on doing a smokey eye-it looks so pretty on you. 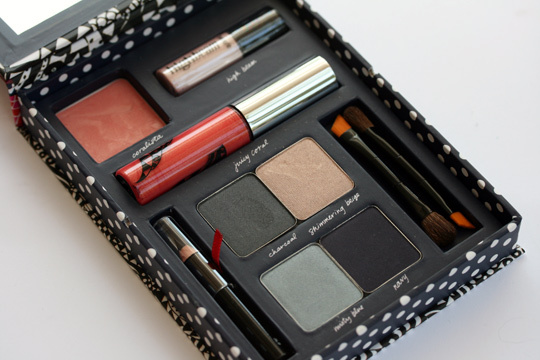 I know I probably have colors similar to these in my makeup stash….but I am still lemming that palette! I may pull the trigger on my Sephora order yet! This looks so pretty on you! Now I want this palette! Do you do smokey eyes often? This one comes with colors you’ll be able to wear a lot! 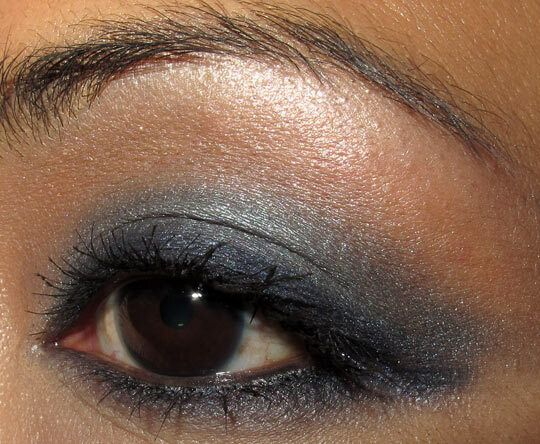 Oooh, I love this – a tutorial for smokey eye application. It looks great on you!!! Love the whole look. Very glam and chic! .-= Sabrina’s last blog post… Chanel Pink Explosion 64 Joues Contraste =-. You can never go wrong with a good smokey eye, right? Karen thanks for this!! I must get my hands on this palette,do you have any idea if & when will it be available in EU? .-= S's last blog post… love this stuff =-. I just ordered this and I can’t wait to try it out!! 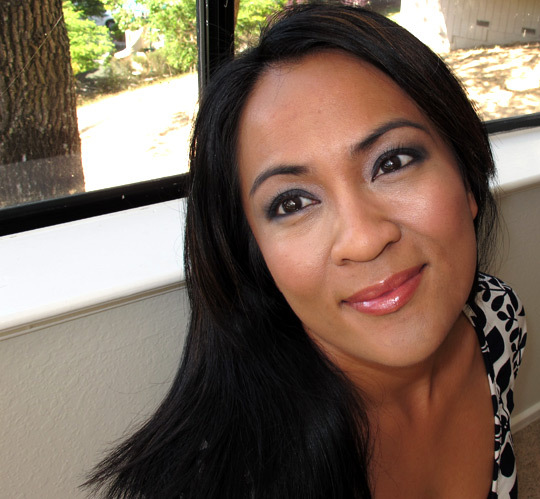 .-= Sarah’s last blog post… Smashbox Beauty Bliss- Soft Lights in Brighten =-. You look very beautiful, Karen! I like how pigmented those shadows are. I might have to get this. 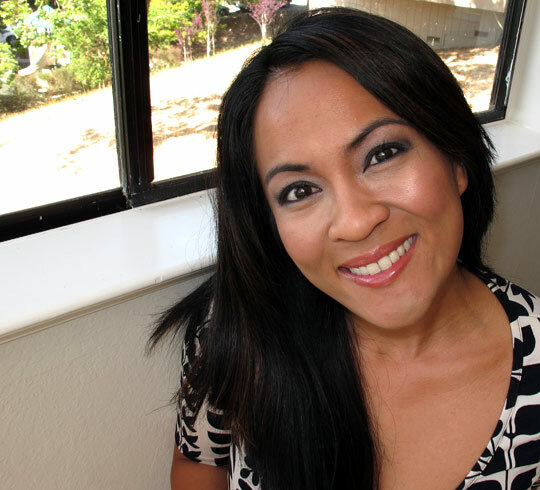 .-= Trisha’s last blog post… Beauty Review- RAW Natural Beauty Blush – Shaping Brush =-. 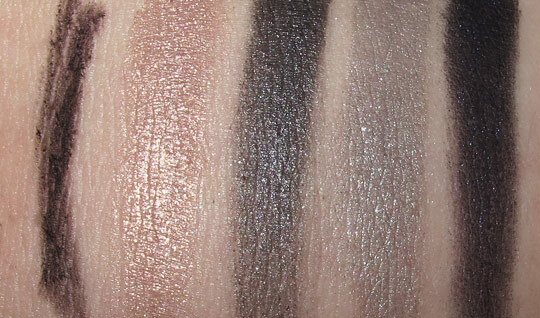 .-= Agnes’s last blog post… More NYX – Im LOVING These Mosaic Powders =-. I might buy (among other things) this using my 10% VIB discount witwoo!!! Great tutorial Karen! I just received this palette and I’m going to follow your steps. .-= Stef’s last blog post… Should you buy the Opal by Clarisonic =-. YEAY!!! I’m so glad you did this for us!! I vote for more tutorials like this!!!! I am suppose to get my Scene Queen tomorrow according to the UPS website!! I really need to invest in some brushes though! Have a great day!! Yes, I’ll take the Annie Scene Queen palette for the win!! So far I am feeling this palette and the new Chanel stuff the most! I love this quick 5 mn smoky tutorial you did. Your tutorials are the best thanks! Karen! I think your getting more beautiful! Your pics are so pretty now! So pretty again. I like how you show steps. I think I’m going to buy this. karen, your hair looks AMAZING here. seriously, gorge. Wow! This look is so beautiful! Your eyes look amazing! Love this look on you, its subtle yet glam! question? 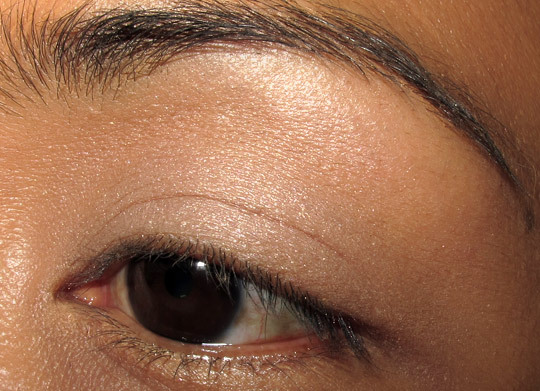 have you considered semi-permanent eyelash extensions? I think they would truly put this look over the top! Very nice look on you Karen! Your eyes looking stunning here. Tara recently posted … Top 5 Fragrance picks for Women! I loooooove that you make the smokey eye look so easy! Gotta arm myself w/the proper tools & i’m good to go. Just starting to get back into make up after a very long hiatus, do u have any suggestions for good inexpensive brushes (don’t wanna spend a lot just yet)? I will definitely try this-in fact, in a couple minutes!!! Thank you for the great tut, and all the pictures!!!! 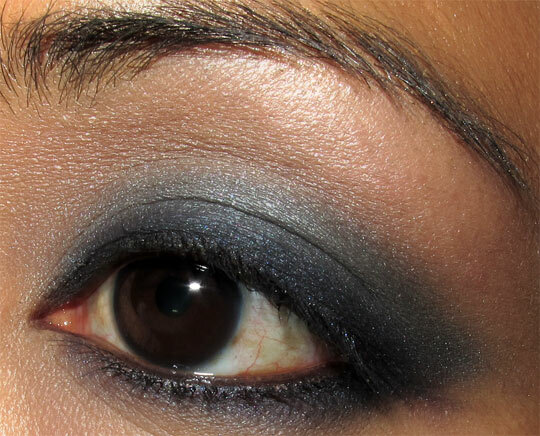 Eyes look fab with a spot of smokiness! I always think dark all over the lid looks too drastic on me so I use a white in the corner of my eyes and blend out to a darker shade.